Is it possible that you literally have a third eye that connects you to spiritual dimensions? 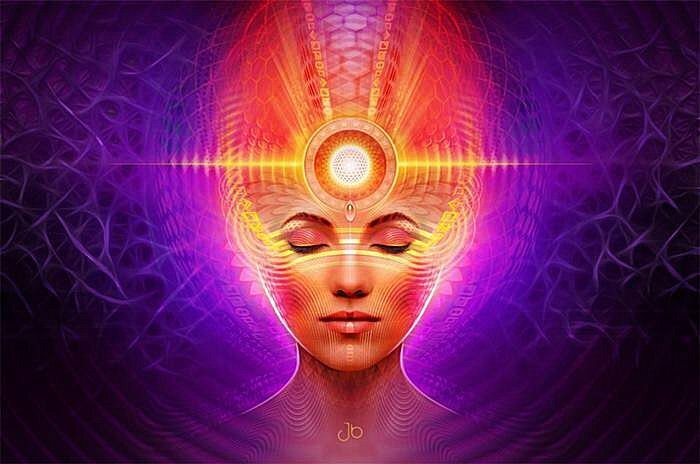 The pineal gland is something as that is spoken as being the intuition organ and the connection point between body and spirit, but very few people realize that the pineal gland is in fact a literal eye. 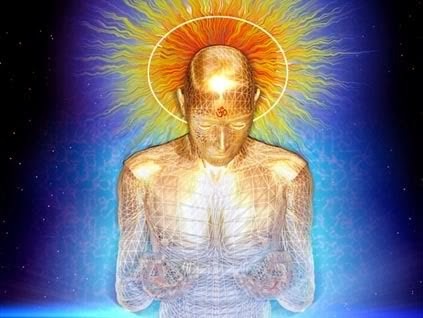 Justin breaks down how to activate your pineal gland, which awakens your third eye and extra sensory super powers you never knew existed. In this new video Justin breaks down the GREATEST COVER-UP to ever exist in human history. It’s on your Pineal Gland, learn how to activate it, awakening your third eye and extra sensory super powers you never knew existed. Knowledge is Power and applied knowledge is FREEDOM, share this video with everyone you can and help spread this conscious awareness with our fellow light brothers and sisters of this planet.